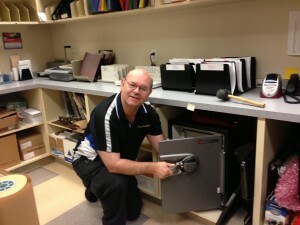 Open Sentry Safes in Seconds | Mr. Locksmith Blog. 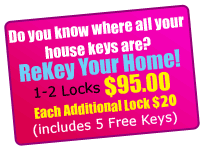 For further info go to www.mrlocksmith.com/. I do not see any difference externally. When I was on the Sentry Safe website with the “recalled” safe webpage I was linked to a webpage and the recall letters stated “a Canadian locksmith with a hockey puck rare earth magnet is occasionally opening up safes.” I open lots of Electronic safes with rare earth magnets and at Mr. Locksmith we open and repair most safe and many other locksmiths in North America.